Are There Different Colours For Full Lace Wigs? "What colours do full lace wigs come in?" There've been a number of queries about hair colours for full lace wigs so we thought we'd put together a quick fire page to briefly outline the colour options. The good thing about hair you wear is that if something doesn’t work, you can remove it and move on, but lace wigs aren't ten a penny so it's better to get the choice right first time. 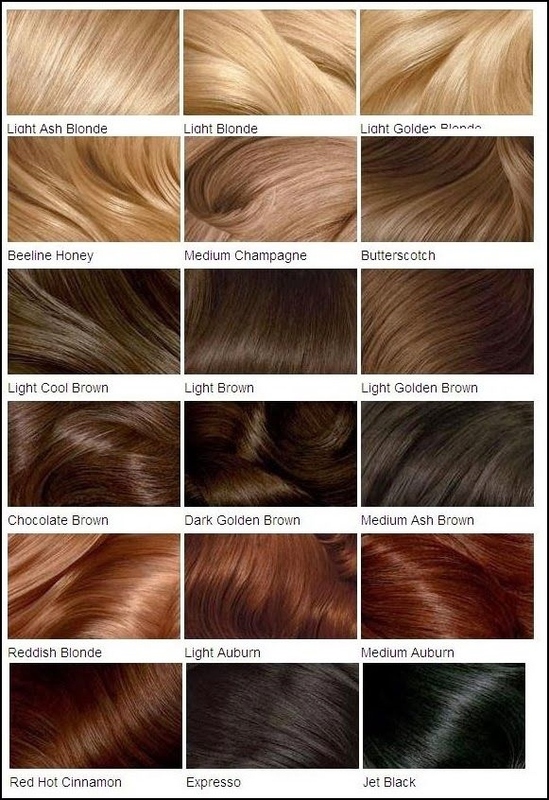 One way to make sure you have the best chance of making sure the hair colour of the wigs, weaves or extensions you choose suit you, then check out the hair colour and skin tone guide which outlines the most complementary colours for each skin tone as well as few more hair colour charts for you to peruse. "Do Wigs Come In Highlighted Colours?" You can choose to have a Peruke with or without highlights. When you purchase your wig (whether through us or anyone else) each wig description will indicated the highlight colour option. You’ll choose the main colour of the wig, say colour 1 (jet black) – this will be the most prominent colour of your lace wig. You’ll then choose the second and third colour options to highlight say 2 and 3 (dark brown and slightly lighter brown). You can choose to have only one highlight option or not at all and usually doesn’t this affect the price of lace wigs; more than two highlight colours will usually mean an additional charge. So think carefully before you purchase and know exactly what it is you’re after. "Do full lace wigs come in fancy colours?" When choosing the length of your fancy colour lace wig, it might be helpful to think about the shade of the colour, whether it's a single solid colour, a T-colour or a dip-dye look. 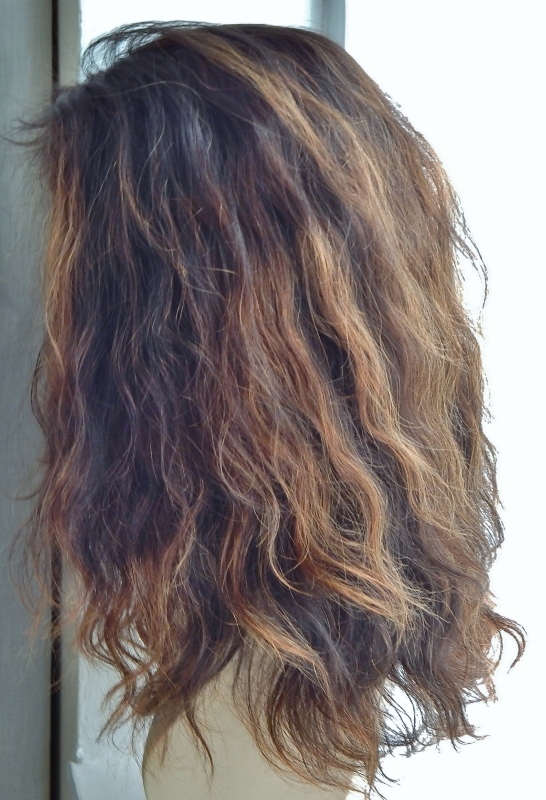 If you're choosing a dip-dye look, then it's important to know the length of the root colour, as how you look will depend on which hair colour (root or body) frames your face. When and how you wash human hair coloured lace wigs will affect the rate at which the colour fades so gentler shampoos designed for coloured hair are better in these instances (obviously this doesn't apply to synthetic lace wigs). That's the quick fire Q&A on colours for full lace wigs done and done. 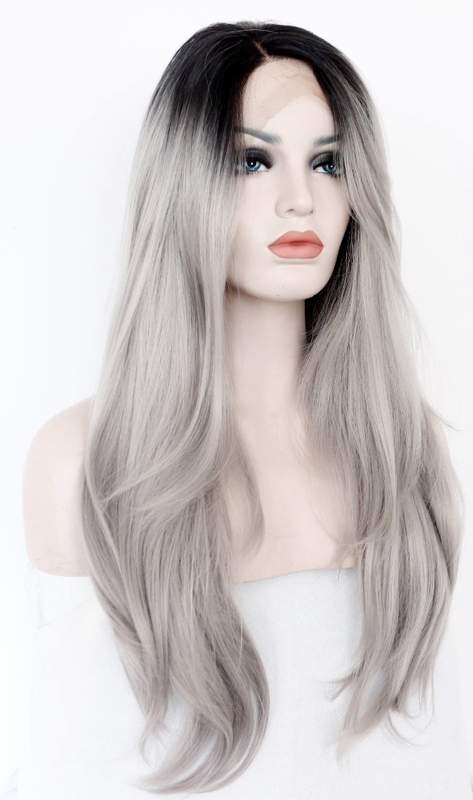 If you have more questions about lace wigs (full lace and lace front wigs) why not check out the guides on lace types, lace wig cap constructions, lace wig textures and the lace wig care guide. If you still have a yen for more info, why not check out the navigation menu or see what others are asking in the Lace Wig Q&A section or to keep up with new guides and articles about lace wigs, hair extensions and hairpieces join our blog - it's super easy to do and doesn't require any personal info!